Well, as many of our customers know I have an agricultural science background with a great number of years of horticultural and landscaping experience and as gardening is my passion, I’m always happy to give some tips that can help to maintain plants and gardens. Just getting back to some of the questions I thought you might be also interested to read some tips about autumn gardening. Autumn is actually an ideal time of the year for planting or moving plants in your garden as the daily temperature is not as high anymore but the soil is still nice and warm. Plants planted this time of the year develop well established root systems before their growth slows down for the winter. So if you’ve been planning to refresh your garden with some new plants or replace the ones which are struggling, now is the perfect time to do so, especially after a good rain. If you can get the planting done this month you can be assured that you are setting up your garden to be the nicest in your street in spring. It is also the best time to get the pruning job done, tidying perennials and getting rid of the dead woods from your garden. Just as a general rule on cutting back, make sure you never cut back more than a third of the plant to avoid damaging. Always use sharp tools to help the healing process and make sure you only prune plants that require pruning. To stop spreading disease dip tools in bleach and dry them before moving onto another plant. Once you are done with the planting and cleaning up your existing plants it is time to improve the soil and mulch the garden beds. 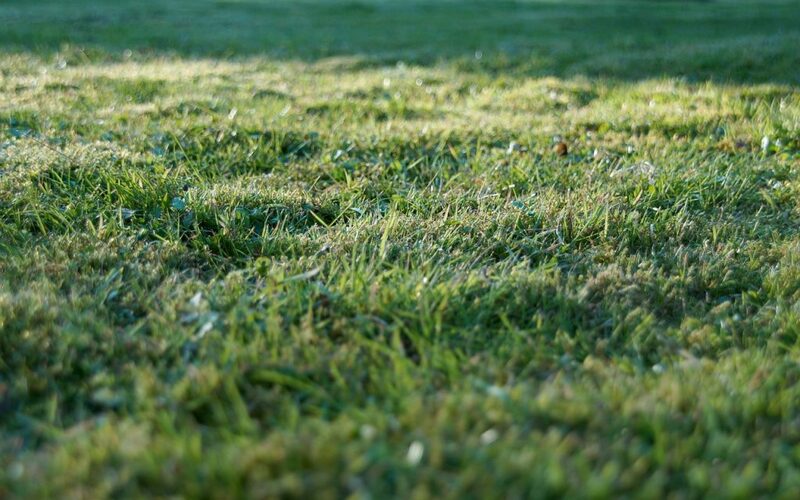 Autumn is also a great time to look after your grass with slow release food as the roots are still growing in the warm soil and strong roots will produce thicker foliage during the warmer months. There might be some areas in your garden where your grass is compacted and doesn’t grow much, the solution to that is aeration by using pitchfork or walking over on it with aerating shoes. If you can afford to spend some time in your garden during the autumn months it will not let you down in the spring. Many utilises this time of the year to get some maintenance job done in their backyard such as building a walking path or a pergola, sharpening gardening tools or erecting a garden shed to lock gardening equipment away for winter. 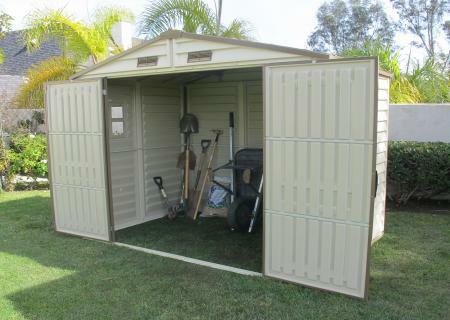 If you are one of them who is looking to install a garden shed please make sure you check out our range at Cheap Sheds. We always have great bargains and love helping our our fellow gardeners. If you have any comments or questions, please do not hesitate to let us know via the bellow commenting gadget. Thank you!